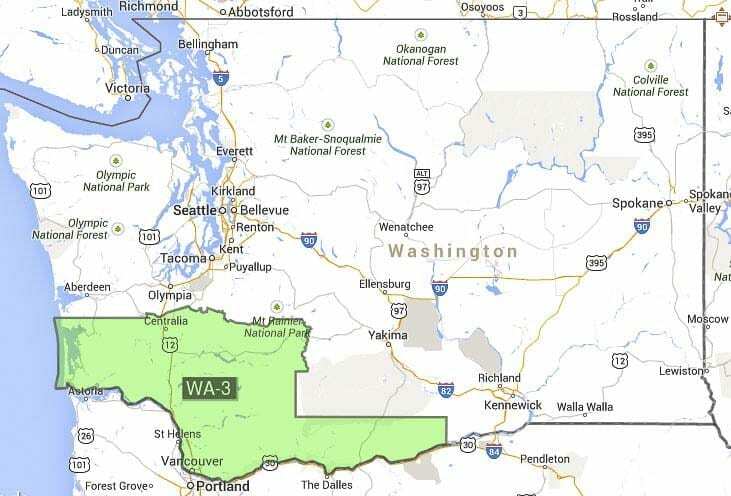 SOUTHWEST WASHINGTON — A fund balance of $3.85 million and the first mid-term elections of a Republican president weren’t enough to flip Washington’s hotly contested 3rd Congressional District. Jaime Herrera Beutler will be headed back to the nation’s capital for a fifth term after WSU Vancouver Political Science professor Carolyn Long conceded the race on Wednesday evening. The second round of vote counting showed the Republican incumbent stretching her lead to more than 13,000 votes with 82 percent counted. 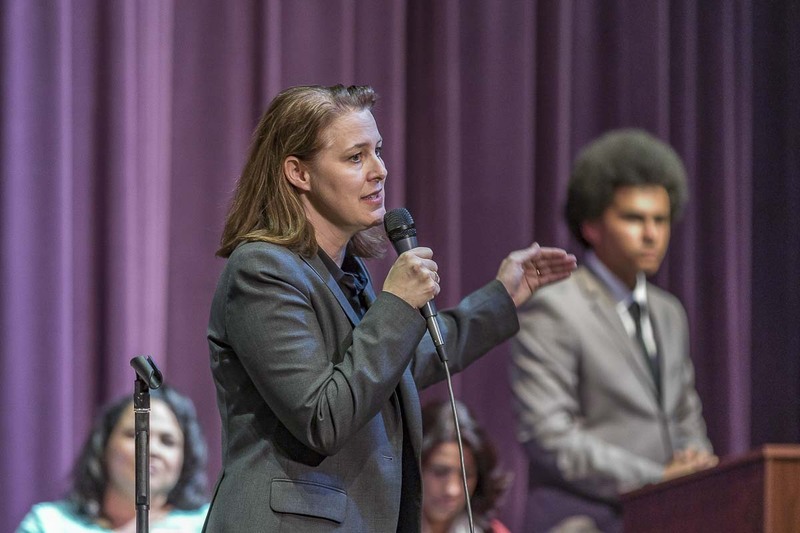 Long’s campaign raised $3.85 million, a million dollars more than her opponent. 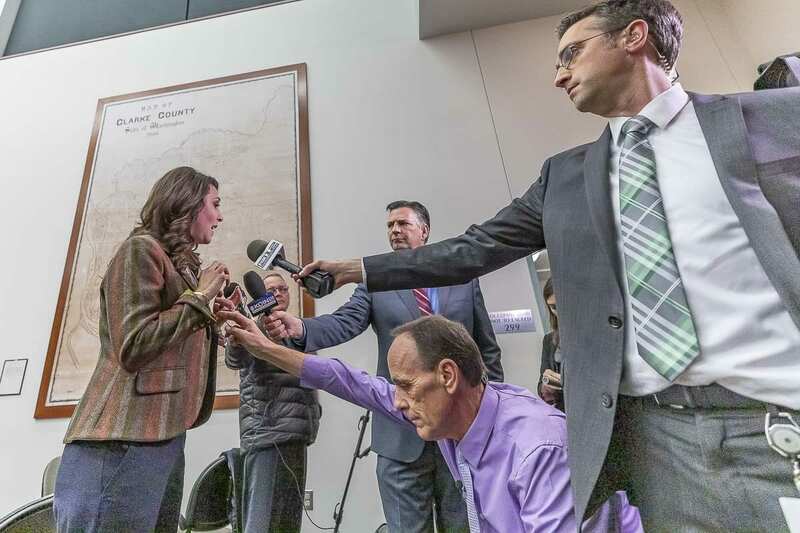 Her statement points to 2010 redistricting as the primary reason no other Democrat has been able to come closer than 20 percentage points of Herrera Beutler. By those measures, a six-point loss can be painted as almost something of a victory for Democrats in the district. For her part, Herrera Beutler says the 3rd Congressional District is not heavily Republican, and admits she was nervous leading up to the race. She says the experience of facing a true challenge has left her “humbled” but “grateful,” and that she’s hopeful she can work with the new Democratic leadership in Congress. ClarkCountyToday.com will have more from Herrera Beutler in the coming days about her goals for a fifth term, and how she hopes to get things done despite the changing of power in the House of Representatives.